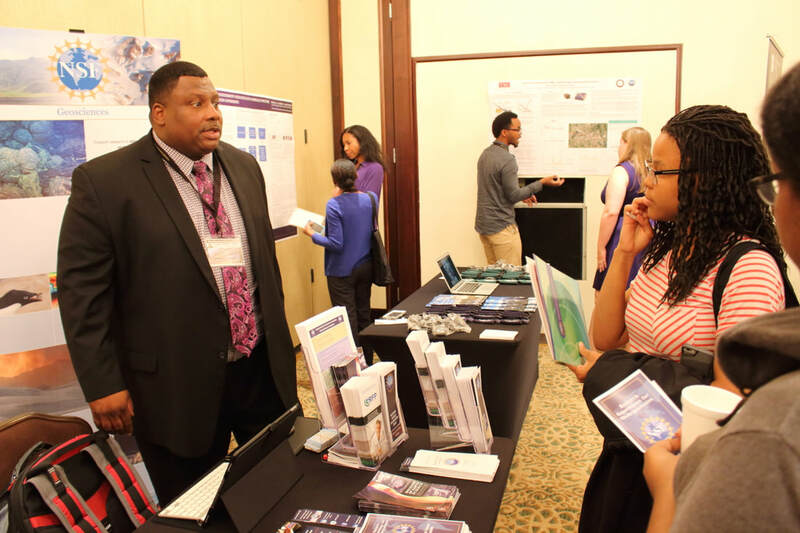 NABG Technical Conference offers a unique perspective on ways STEM careers in energy can be effectively bridged into the 21st century. The conference provides thought-provoking and illuminating discussion throughout the sessions and special professional development workshops. Local field trips, social events and awards ceremonies are highlights of the conference. 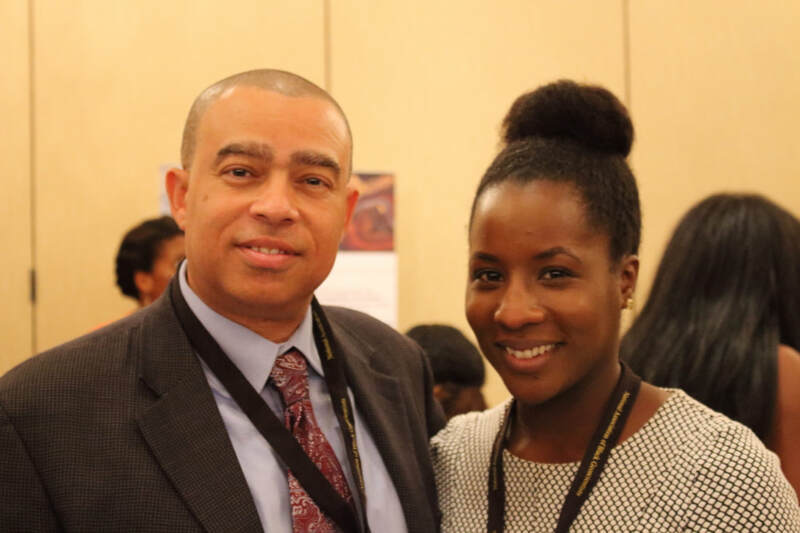 Why should YOU be part of the NABG Conference? There is a "reunion" quality to the NABG Technical Conference, where even newcomers feel they are coming into a "family" setting and our commitment to personal relationships is demonstrated. See you in the fall!